What does the Maison Julien Gracq do ? 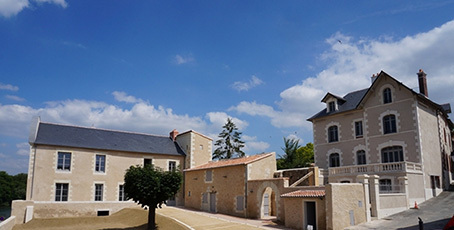 Residencies for francophone writers, artists and researchers. Literary and artistic events in Pays de la Loire. Hosting for writing and reading workshops, masterclasses, research groups.